Mr. Phillips is a Member of Rainey, Kizer, Reviere & Bell, P.L.C., and has been associated with the Firm since receiving his Doctor of Jurisprudence in 1991 from the University of Tennessee College of Law. In law school, Mr. Phillips was on Law Review, a member of the Order of Barristers, and a member of the University of Tennessee Constitutional Law Moot Court Team. Mr. Phillips received the Best Oralist Award at the constitutional law moot court national competition, the Vinson & Elkins Award for proficiency in moot court, the Advocates Prize, and the Am Jur Award for Trial Practice. Mr. Phillips has significant experience representing clinics, hospitals, physicians, and nurses in medical malpractice actions. He also has significant experience in appellate practice as well as general civil litigation. 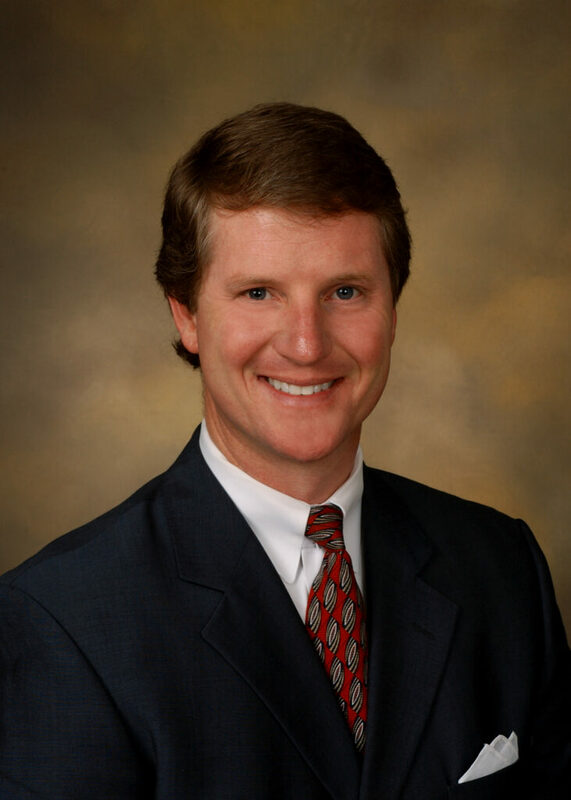 Mr. Phillips is a member and the Group Leader of the Firm’s Malpractice Practice Group. Mr. Phillips is a frequent lecturer on topics related to medical malpractice and trial practice. Speaker – Tennessee Bar Association – Court Square Series in Jackson – Appellate Advocacy – October 24, 2017. Speaker – Tennessee Attorneys Memo – 2017 Medical Malpractice Conference on Ethics – Ethical Issues When Dealing with Medical Records/HIPAA – Nashville School of Law – May 4, 2017. Speaker – Tennessee Bar Association – Litigation Section – Taking and Defending Deposition – Nashville, TN – April 20, 2017. 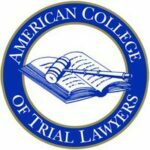 Seminar Speaker – Anatomy of a Trial Program – ABA Section of Litigation and American College of Trial Lawyers – University of Memphis School of Law – May 19, 2016. Speaker – Tennessee Attorneys Memo – 2016 Medical Malpractice Conference for Tennessee Attorneys – Taking Depositions to Win at Trial – Nashville School of Law, Nashville, TN – May 13, 2016. Speaker – Tennessee Attorneys Memo – 2015 CLE Webinar – Ethical Issues in Dealing with Medical Records: HIPAA Requirements and Confidentiality Concerns – October 20, 2015. Speaker – Tennessee Attorneys Memo – 2015 Medical Malpractice Conference for Tennessee Attorneys – Ethical Issues in Dealing with Medical Records – Nashville School of Law, Nashville, TN – May 8, 2015. Speaker – Tennessee Attorneys Memo – 2013 Medical Malpractice Conference for Tennessee Attorneys – Preparing for and Taking Depositions – Nashville School of Law, Nashville, TN – May 3, 2013. Speaker – Tennessee Attorneys Memo – 2012 Medical Malpractice Conference for Tennessee Attorneys – Ethical Considerations in Medical Malpractice Context – Nashville School of Law, Nashville, TN – May 11, 2012. Speaker – Medical Malpractice from A–Z – August 4, 2010 – Memphis, TN – on behalf of National Business Institute. Speaker – Evidence and Expert Testimony Best Practies: Supporting Your Case – December 10, 2009 – Memphis, TN – on behalf of National Business Institute.